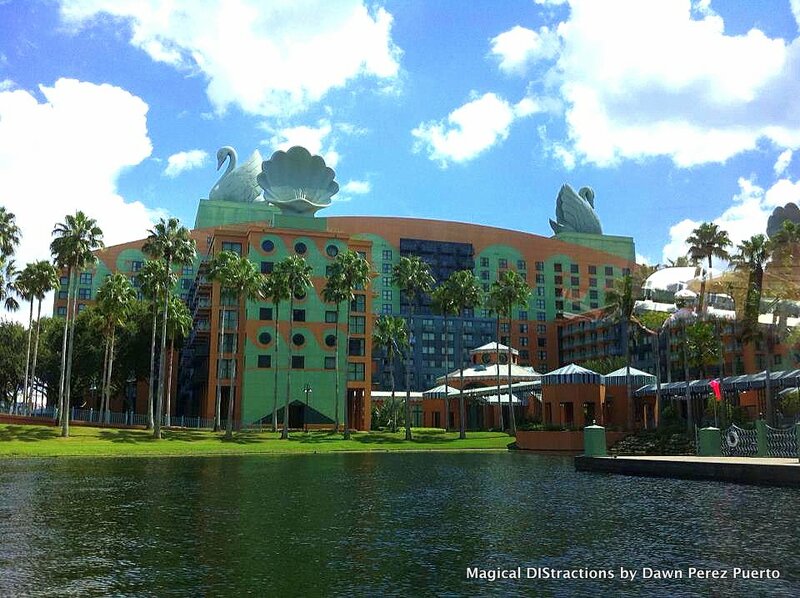 The Walt Disney World Swan & Dolphin Resorts are hard to miss with their larger-than-life swans and dolphins resting atop of these deluxe resort hotels, located in between Epcot and Disney’s Hollywood Studios. 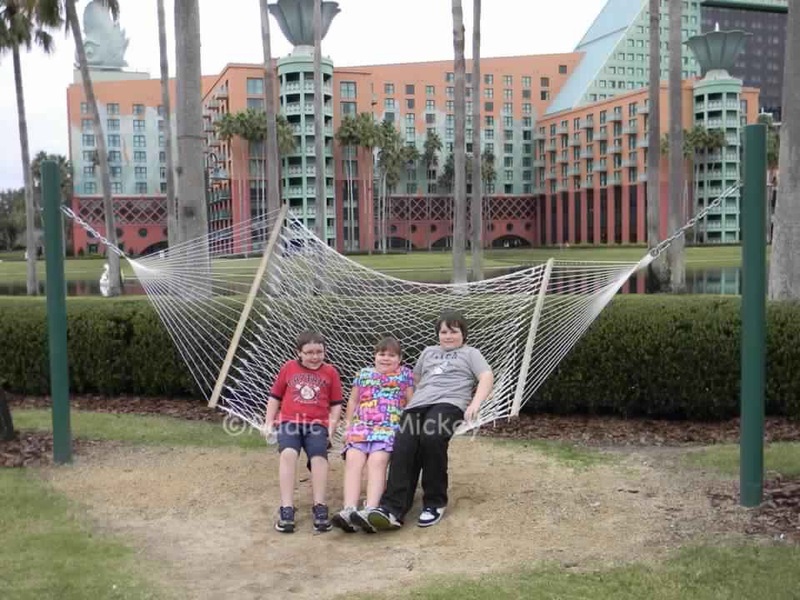 Character Dining, complimentary Disney transportation and numerous fabulous restaurants and lounges are just a few of the delightful offerings of these well known sister Resort. All new guest rooms have been redesigned by world-renowned architect, Michael Graves, and feature the Heavenly Bed. Rooms for guests with disabilities and non-smoking rooms are available. There are club level accommodations, a wide variety of suites, and many rooms with balconies. Each day one of the Disney Theme Parks opens an hour early or stays open up to an extra three hours after regular Park closing, so Guests of Disney Resorts have the opportunity to play more in the Parks. Save time and money thanks to complimentary transportation throughout Walt Disney World® Resort, including motor coaches, water taxis and the Monorail. 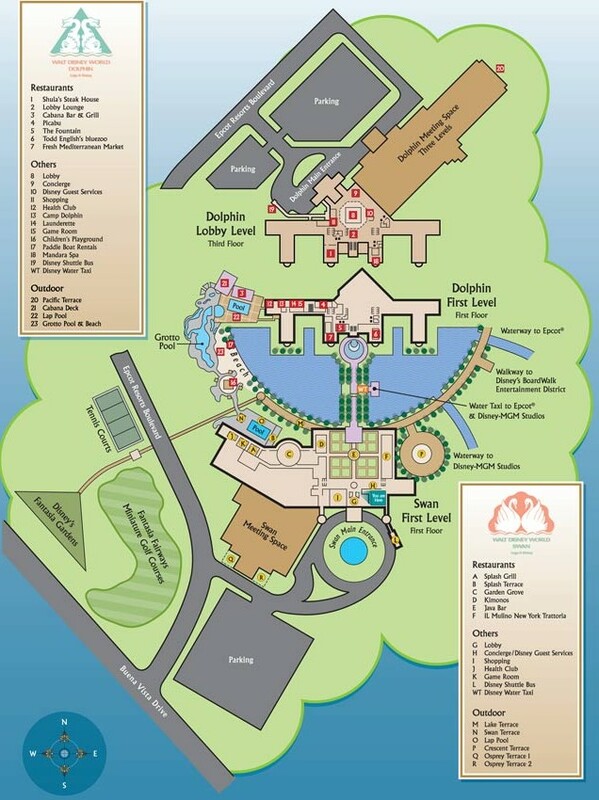 Enjoy door-to-door service that delivers you just steps from the Theme Park gates. Feel free to enjoy all the fun without worrying about driving.